"Promoting Justice and Improving Lives Through the Law." Encouraging and supporting programs designed to promote a public understanding and awareness of the law. Supporting an improved delivery of legal services to the community as a whole, as well as the indigent and our most vulnerable citizens. Promoting activities to enhance the performance of the practicing lawyers' professional qualifications and ethical responsibilities. Advancing and promoting the administration of justice. 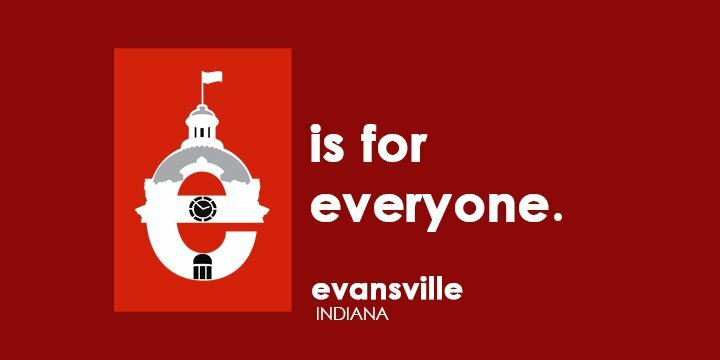 We the People Program of the EVSC - is a program for elementary and secondary schools in the Evansville-Vanderburgh School Corporation where students are asked to demonstrate their knowledge of constitutional principles. Legal Aid Society of Evansville, Inc. - EBF funds help to provide home studies in adoptions and guardian ad litem reports in guardianships, investigative services, deaf and foreign language interpreters, and publication notices in the Evansville Courier and Press for divorces and adoptions.Thank You, More about this grant. Vanderburgh County CASA, INC. - EBF funds helped to purchase a data entry system to help staff and volunteers advocating for the abused and neglected children in our community. Holly's House, Inc. - Given for use in Forensic Interviewing Service for Victims of Child Abuse and Intimate Crimes. Holly's House exists to empower victims of intimate crimes by providing support, promoting justice, and preventing violence. Parenting Time Center- provides funding for Cooperative Parenting - Shielding Children from Conflict program. This program teaches separating parents how to cope with their issues while minimizing the negative impact on their children. Youth Resources of Southwestern Indiana, Inc. - This youth based organization dedicated to service in the community received funds for the Vanderburgh County Teen Court which Youth Resources operates. If you are interested in further information on applying for funding from the Evansville Bar Foundation, you may download the Grant Policy and Cover Page. Grants should be submitted in July for the following year. Emergency requests not to exceed $2500 may be submitted at any time. You can download the Special Funding Request here.